If you would like to participate in the Heart in their Hand project you can choose to buy the keyring gifts for 5, 10 or 20 families, sharing the project with even more families and sending a gift of love at such a devastating time. The project offers you the chance to ‘pay if forward’ to other families that will go on to follow you on this journey. When you order the gifts you can choose to have them sent to your home address where you can then hand deliver them to your local hospital. We will also provide a letter that you can give to the bereavement midwife or chaplain explaining how the gifts are used. You may choose to donate the gifts on a special anniversary date or birthday which is a lovely way to honour your own baby. Alternatively, when you order you can choose to have them sent directly to the hospital and again, we will provide a letter explaining what the gifts are. You will need to provide the Bereavement Midwife or Chaplain’s details and full address of the hospital. 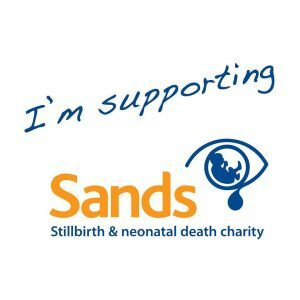 50p from every babyloss keyring gift ordered on the website will be donated to Sands (Stillbirth and Neonatal Death Charity).